The Rambler 18 oz. Bottle is a necessary addition to your day hikes, kayak trips, and daily commutes. 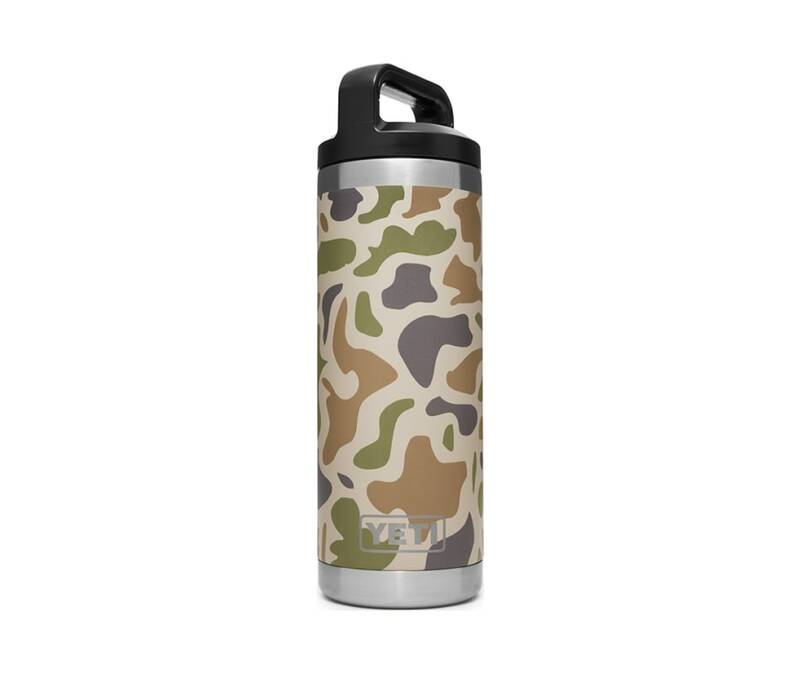 This tough bottle is a double-wall vacuum insulated to keep your water cold (or coffee hot) until the last sip. Separate your Rambler from the herd Rambler Bottles are available in stainless and DuraCoat Colors that wont fade, peel, or crack.